More interior space. You don’t need a calculator to understand how this helps -- if you need the space. The CR-V EX has 102.9 cubic feet of passenger space while the HR-V EX has 96.1 cubic feet of passenger space. The larger CR-V has about 20 extra cubic feet of cargo space with the seats folded than the HR-V does with its seats folded. Fuel economy. Ok, it’s not better on the CR-V but it’s the same as the smaller HR-V. When you consider that the CR-V is a larger vehicle we count that as a win. What’s better about the HR-V? Parking and maneuverability. Because it’s smaller than the CR-V, living with it on a daily basis -- street parking, navigating tight parking lots or general city driving -- is arguably easier in the HR-V. This is because it’s about ten inches shorter than the CR-V.
It’s cheaper. 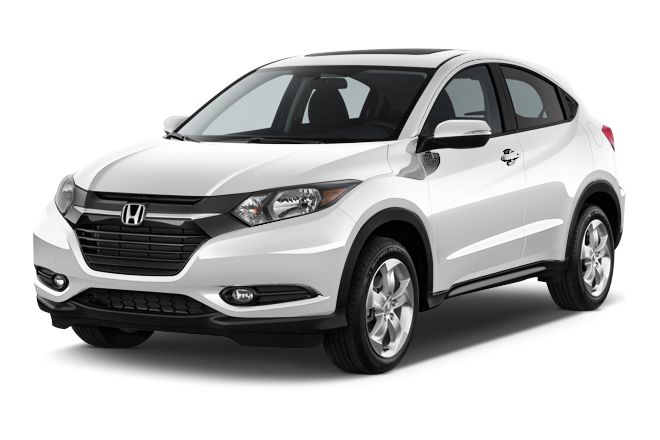 The HR-V is Honda’s smallest CUV and its entry-level model. When new, the HR-V starts at about $3,700 cheaper than the CR-V. This means you could either add more options to your HR-V to make up the difference, buy a new HR-V rather than a used CR-V or just pocket the difference. Good choices all around. There’s no bad choice here since both of these vehicles come with Honda’s rock-solid reliability and a healthy dose of practicality no matter their size. We like the HR-V for just how versatile and useful the interior is, regardless of the tidy packaging outside. And that small footprint makes it super easy to live with in urban settings. 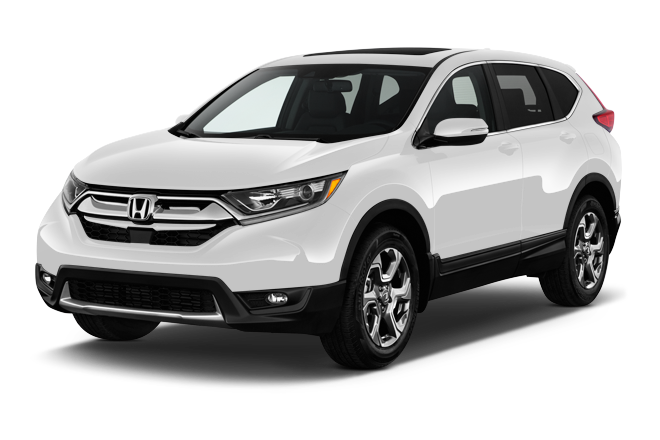 Meanwhile, the equally functional 2018 CR-V adds on a healthy dose of refinement and comfort -- two things the HR-V can’t match -- while still being easy to live with (parking included) on a daily basis. So for this reason we say Buy the CR-V.